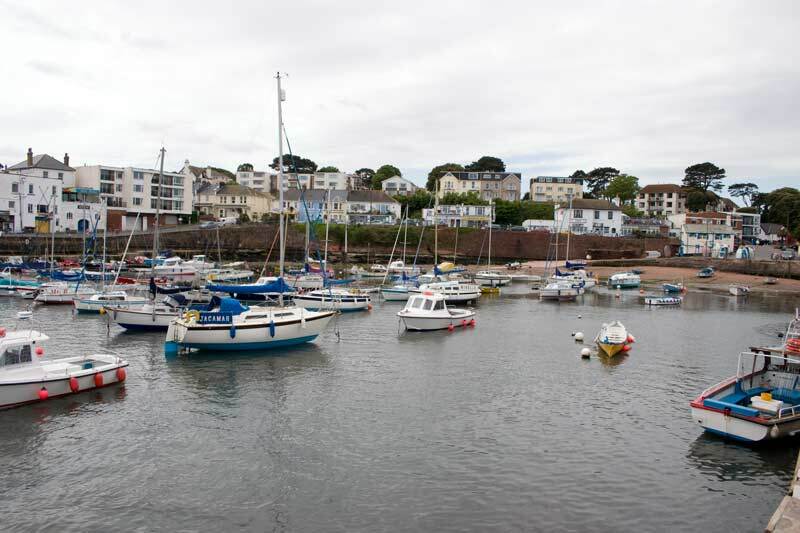 Torbay consists of the three towns of Torquay, Paignton and Brixham along with the places in between including Preston, Goodrington, Broadsands and Churston. 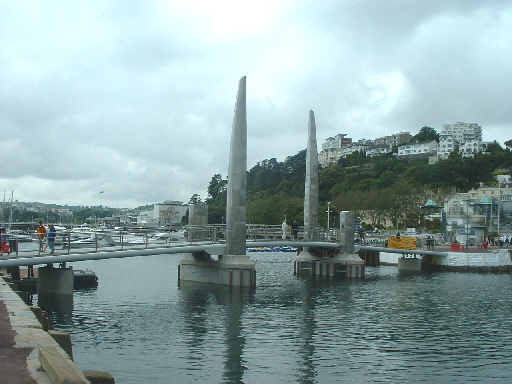 As I get the chance I'll be adding more photos from the area. 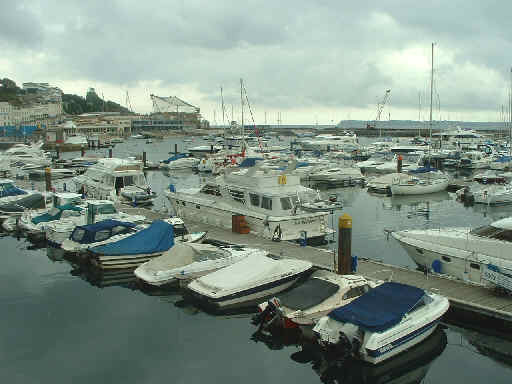 Torquay Harbour is developing as a marina, as with most south coast harbours. 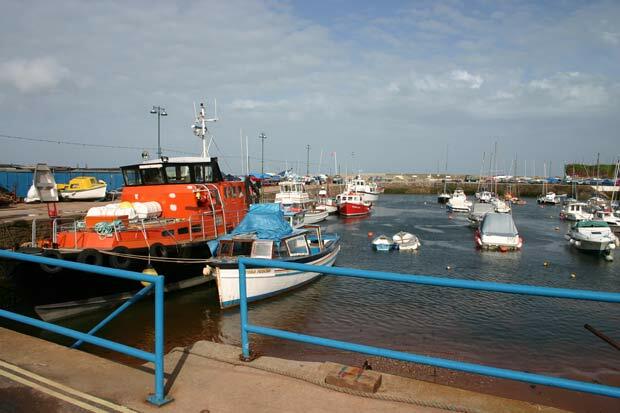 Another view of the outer harbour. 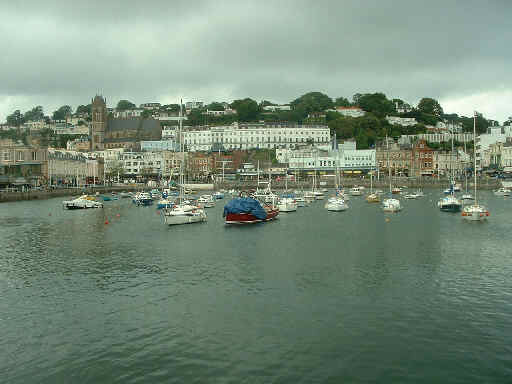 Looking across the inner harbour towards the town centre, the Strand. 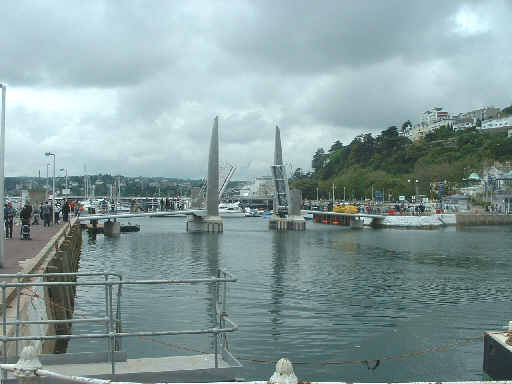 A recent development is this footbridge which opens for the passage of yachts in and out of the inner harbour which also now has a cill to keep water in it at all states of the tide. 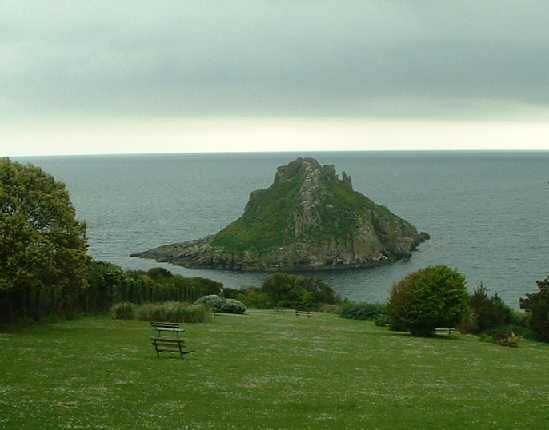 Two photos of Thatcher Rock, left from Meadfoot Beach and right from Ilsham Marine Drive. 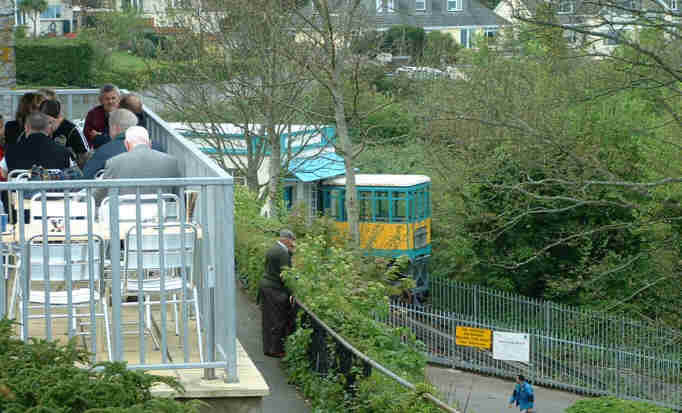 Next round the coast from the above two photos is Babbacombe where this cliff railway takes you down to the beach - and back saving a very steep climb! 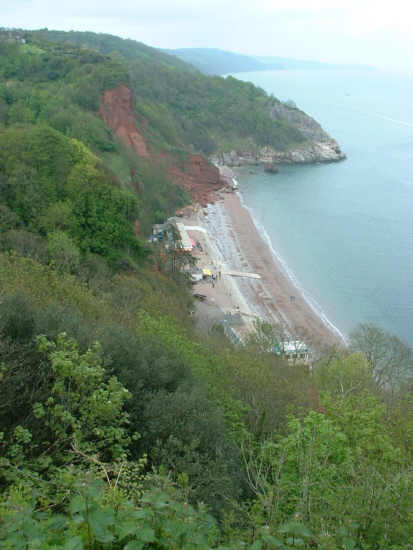 This view from Babbacombe Down shows just how far below the beach is, I prefer the wider view from "on high". 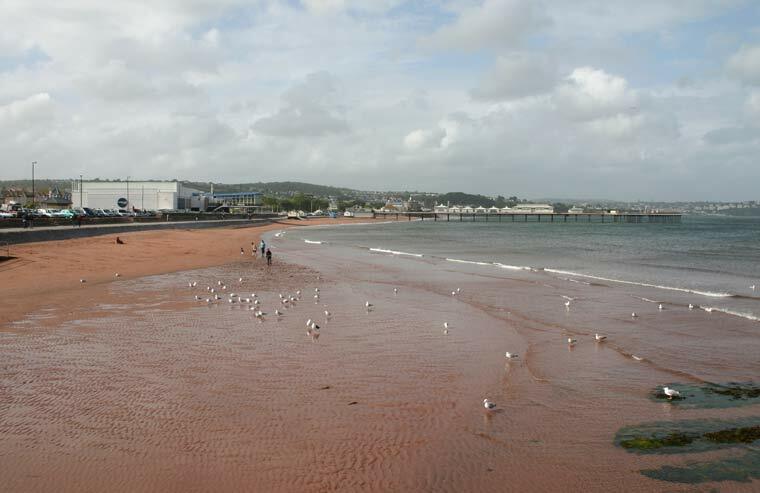 In the middle of the bay is Paignton, this view is of the beach with the pier and the former Festival Hall theatre which is now a cinema. 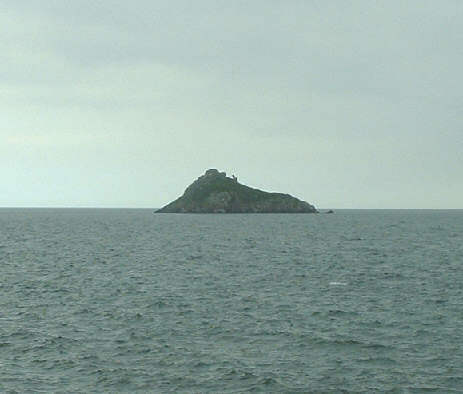 Looking across the bay towards Meadfoot with the islands of Thatcher Rock and Ore Stone visible on the horizon. 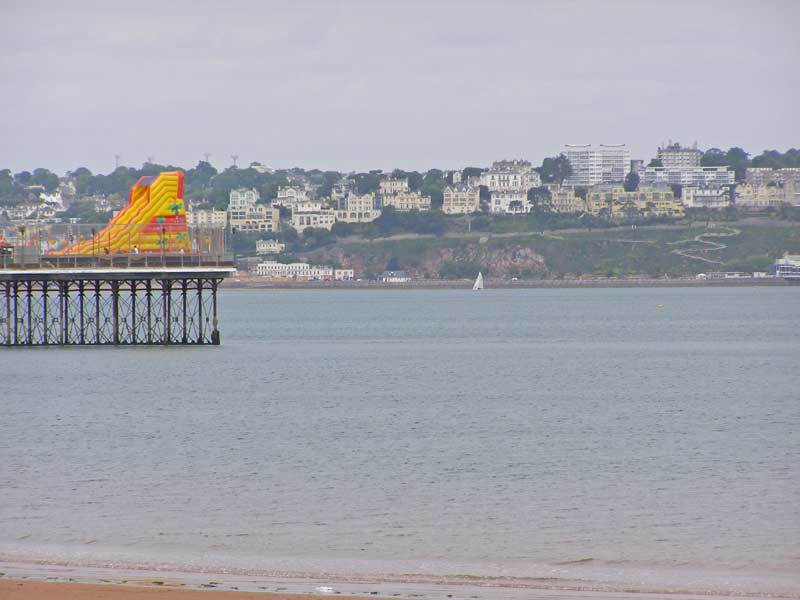 Looking from Paignton Sea Front past the Pier to Torquay. 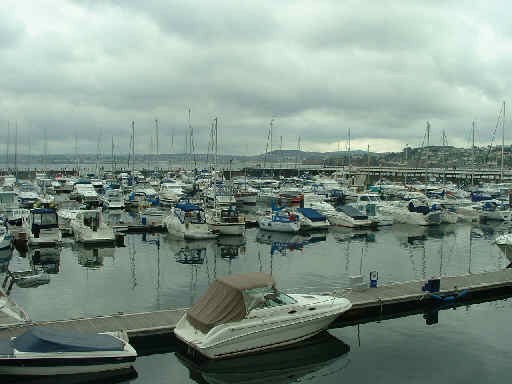 Another from the Sea Front this time looking past the pier to Brixham. 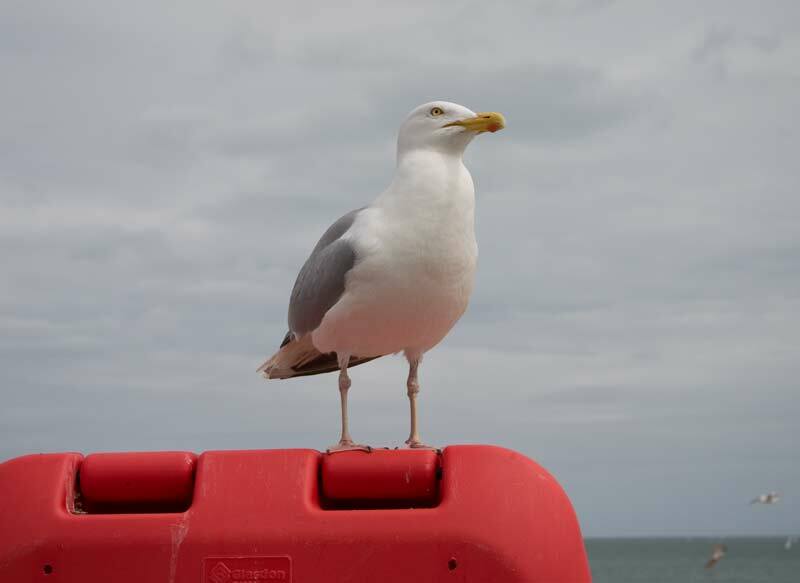 A Herring Gull on the look out for scraps of food on a life belt on Paignton Sea Front. 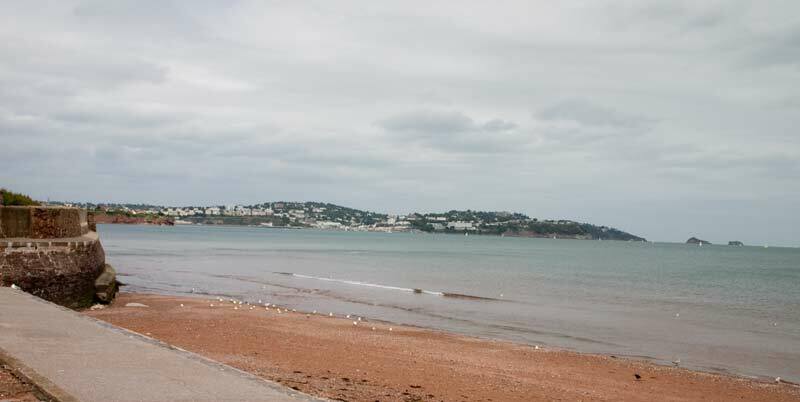 Torquay from the Redcliff end of Paignton Sea Front. 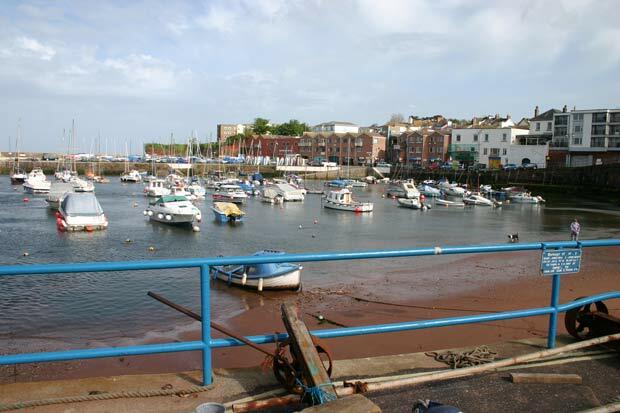 Two views of Paignton Harbour, the area fascinated me as a child when I spent as much time as I could around it. 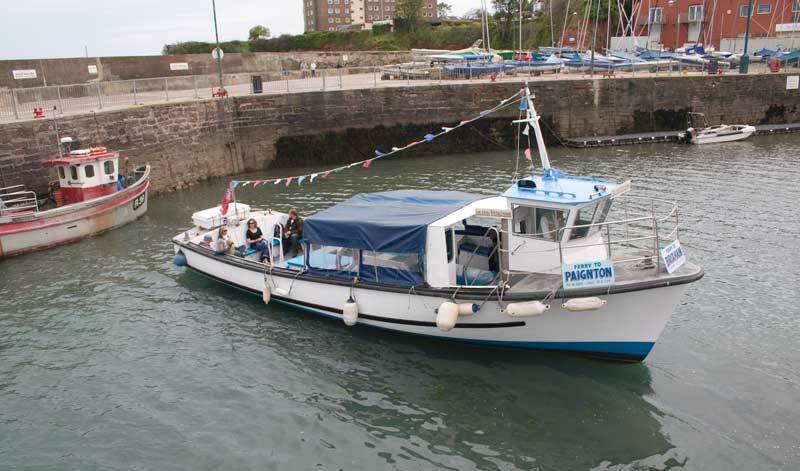 There are a number of pleasure boats operating around Torbay, this one is running a coastal ferry service between Brixham and Paignton where she was manoeuvring in the harbour. 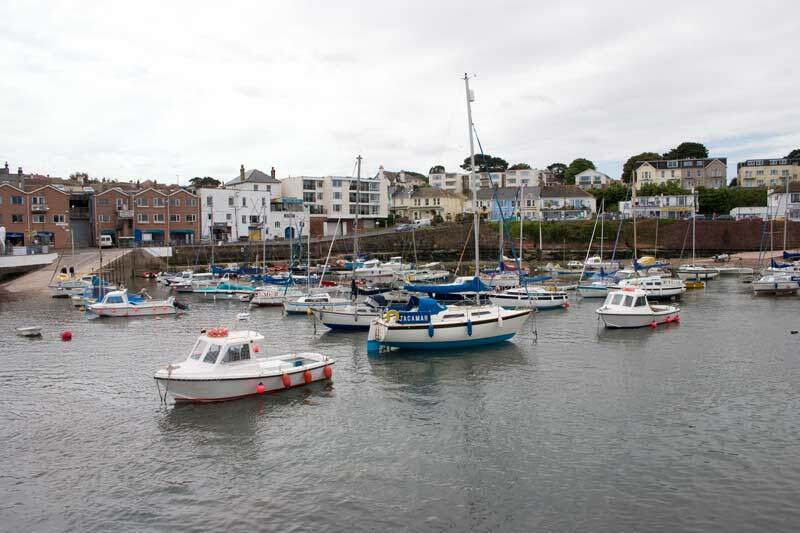 Two more views of Paignton Harbour. 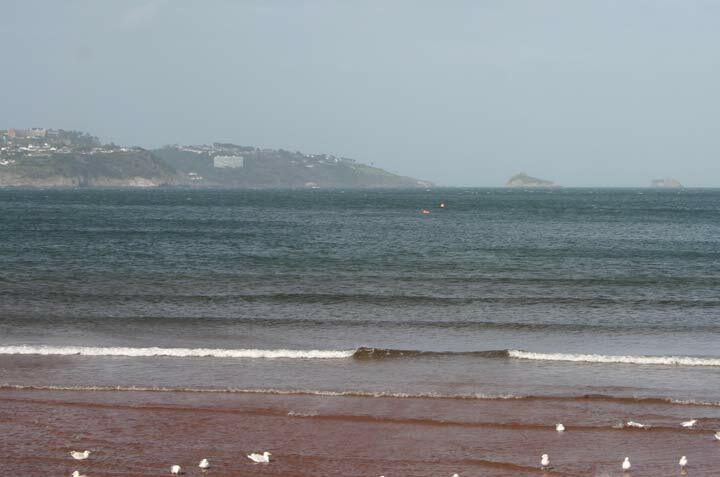 Thatcher Rock and Ore Stone viewed from Paignton Harbour. 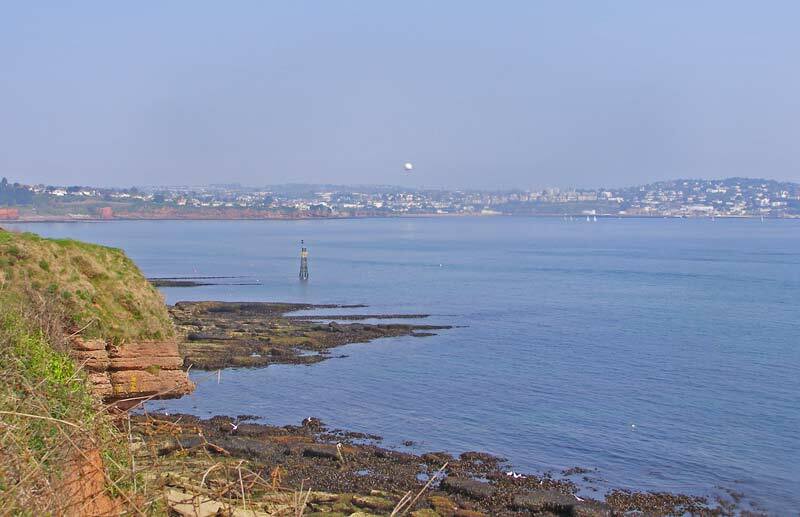 Next to Paignton Harbour is Roundham Head from where this photo of the view to Torquay was taken. 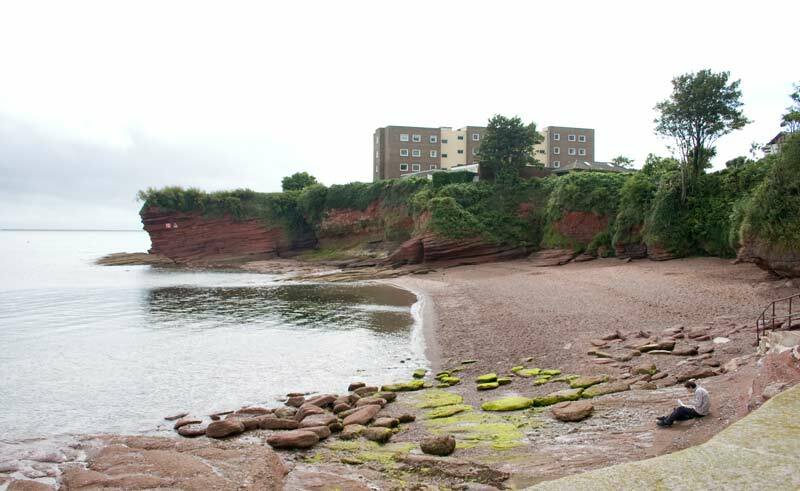 Between Paignton Harbour and Roundham Head is Fairy Cove, you can often find space on this beach even at the busiest of times. 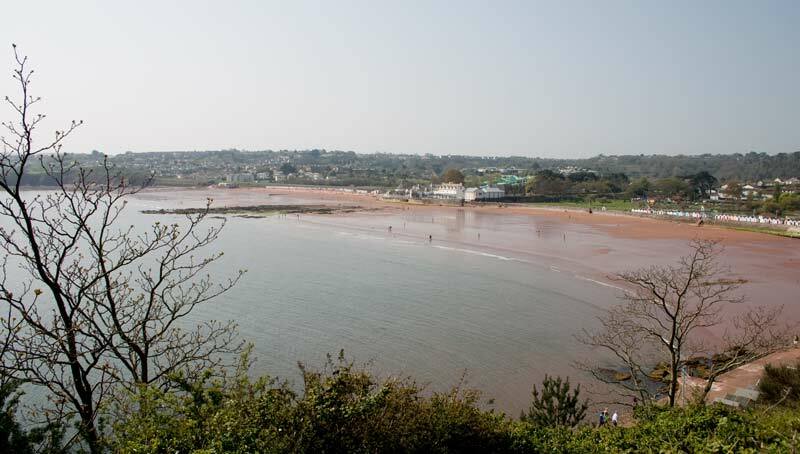 Goodrington beach seen from Roundham Head, there's a nice network of zigzag paths down to the beach from here. 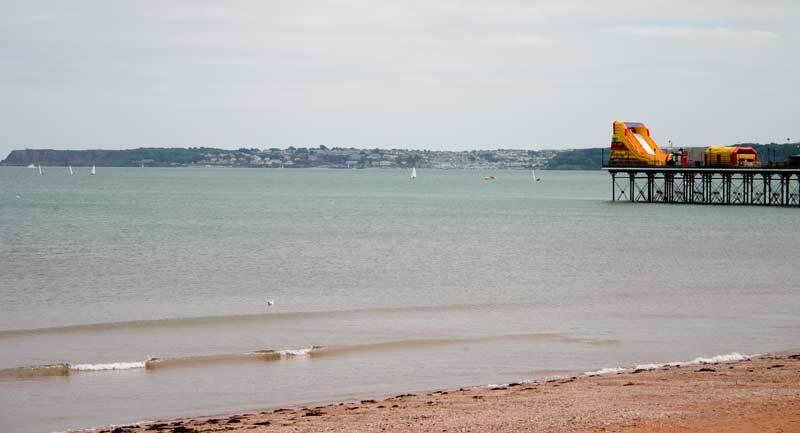 Down to Goodrington sea front for this view of Roundham Head, note there's still plenty of beach huts here. 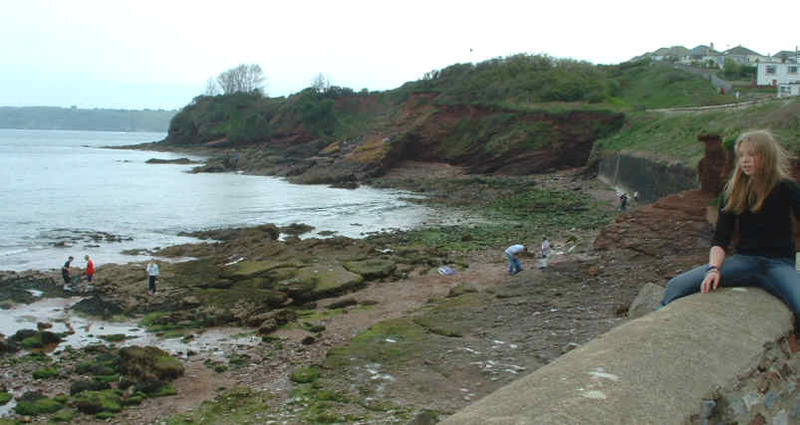 Another of Roundham Head this time showing more of the beach, gently sloping its great for kids, though it can seem a long way out until its deep enough for me to swim! 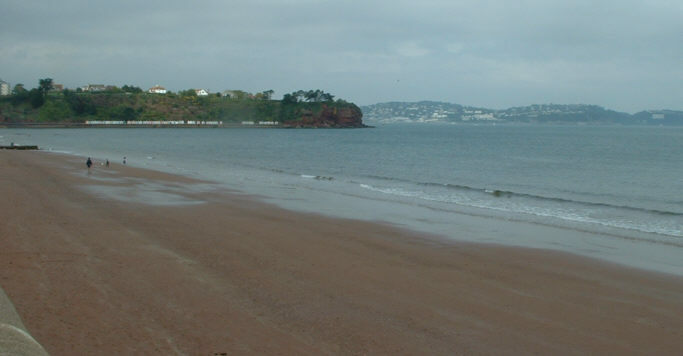 From the same spot Torquay can be seen in the distance. 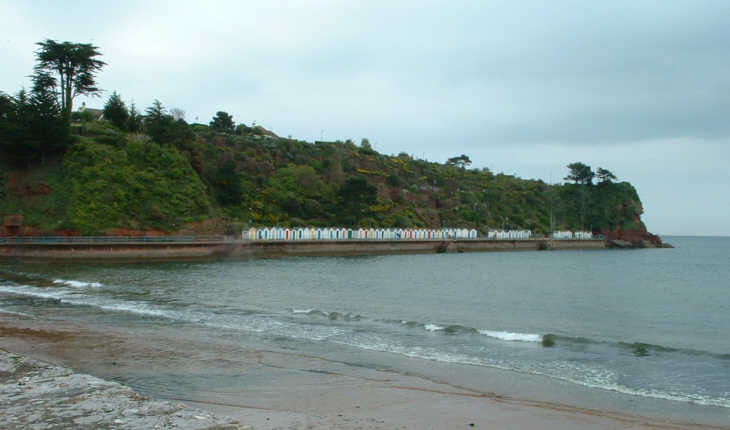 At the south end of Goodrington Sands, as a kid I loved playing on the rocks and building dams on the sand here with the added bonus of trains passing as well - the line is now part of the Paignton & Dartmouth Railway. 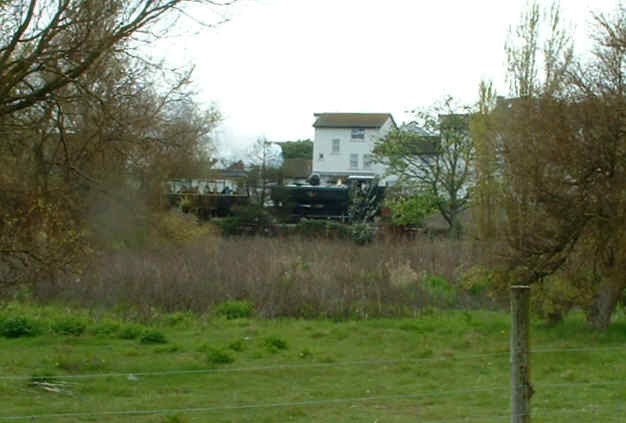 A train on the Paignton & Dartmouth line glimpsed through the trees at Youngs Park, Goodrington.